Flightdocs is one of those booming Bonita businesses you may know nothing about. But you should, because this technology firm that serves the private aviation industry is growing fast. That’s thanks in part to an entrepreneurial mindset, and a $10 million private equity investment that’s rocketing this local company to the top of their industry. What growth looks like for this high tech firm. Her lessons and experiences which hopefully are helpful to any of you listening who are new here, too. 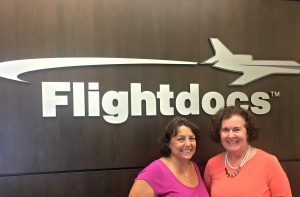 Enjoy my interview with April Stercula, chief of staff at Flightdocs. Thanks again to our sponsor, Woods, Weidenmiller, Michetti & Rudnick, attorneys at law. 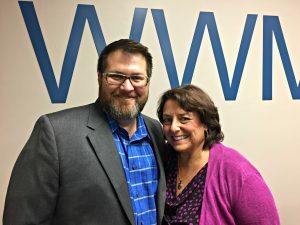 WWMR partner Jay Caudill and Coach Darcy chat in this episode about the firm’s expansion into Bonita Springs.